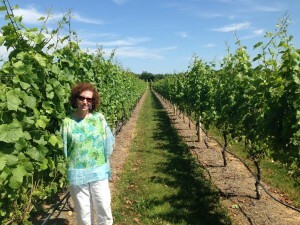 Randi Glazer, a lifetime Long Islander, has been intrigued by wines for over 10 years. Her interest was piqued when she was scheduled to go to an insurance conference in Monterey, California, and a close friend convinced her to change her flight to spend a few days vacationing beforehand in Napa and Sonoma, California. Heading out to California a few days early, Glazer’s friend met her at the airport with a car and a heavily planned itinerary. Beginning their journey in San Francisco, they traveled north on the coastal route US 1, taking in the natural beauty afforded to those driving along the rolling cliffs. Luckily for Randi, her friend was also a winemaker; little did Glazer know that she was in for a treat of beautiful sights, delicious wine, and hours of bonding (driving) time. Arriving at the wineries, Randi felt a bit overwhelmed. At the time, she enjoyed wine, but never considered herself an expert, and here she was with her winemaker friend touring locations where wine was life. But as she started tasting, she began to feel more comfortable. 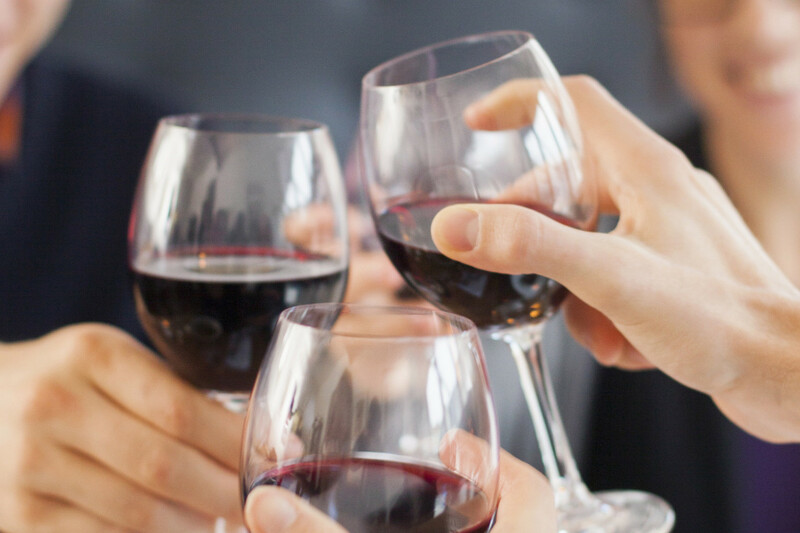 She started learning about the different regions, grapes and processes used in the fermentation process from those leading her tastings, and the pointed questions her friend was asking. With her proper introduction to wine and wine-making, Randi Glazer and her friend made their way to the last stop on their tour – Napa Valley. Already enamored with white wines, Glazer found a new love for Riesling after visiting the Napa Valley region. Glazer attributes this to seeing the process in action with all the machinery used, and the meticulous care a winemaker must take to ensure the wine does not suffer spoilage. This first exposure to wine making on a large scale led to Randi Glazer’s desire to continue tasting wines upon her return home to Long Island, another region locally known for its wines. To this day, Randi’s favorite wines are Reisling. When not tasting wine, Randi Glazer is an insurance professional with many years of experience in domestic and international underwriting for admitted and non-admitted Property, and Inland Marine risks.